﻿ CS A350 Roter Shaft, CS lf2 Roter Shaft Exporter. 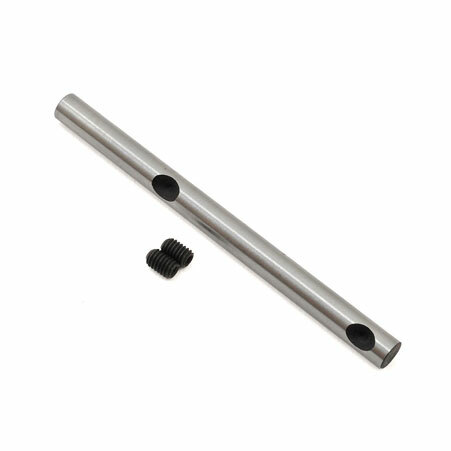 CS lf1 Forged Roter Shaft, Carbon Steel A350 Roter Shafts Exporter, Carbon Steel cl1 Forged Roter Shaft Manufacturer, Roter Shafts Supplier. 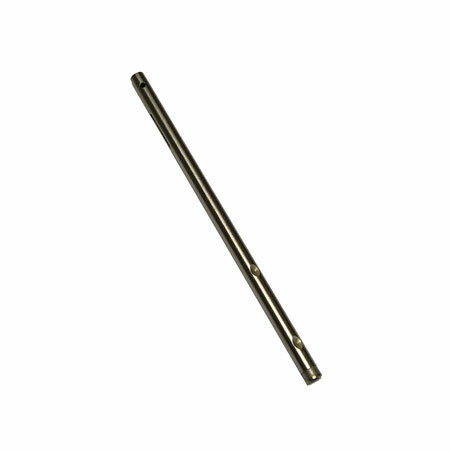 Today the A350 LF2 CL1 & CL2 Roter Shaft is widely used in various industries in order to satisfy the wants of numerous applications. The product is produced with a full controlled grain flow and is rolled into two directions. Amco Metals Corporation is working effectively and efficiently to give out the best so that a customer gets in hand desired item in various specifications. In the industry, Carbon Steel ASTM A350 Forged Roter Shafts is manufactured under the proper guidance of expert having a good understanding about the production. Respect to product standard quality ASTM, ANSI, ASME, API, JIS, EN, DIN, BS, roter shaft is supplied at reasonable rates. You can get the desirable quality of product from us at suitable rates. 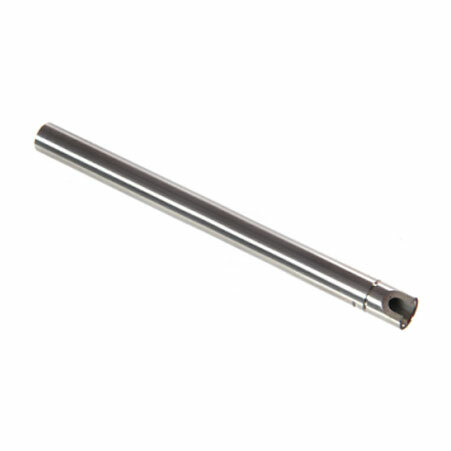 CS cl2 Forged Roter Shaft, Carbon Steel lf1 Roter Shaft Manufacturer, CS cl1 Forged Roter Shafts, Carbon Steel ASTM A350 Forged Roter Shafts Supplier. Venezuela, Azerbaijan, Turkey, Ukraine, Lithuania, Czech Republic, Thailand, Japan, United States, Bahrain, India, South Korea, China, Hong Kong, Kuwait, Tibet, Kenya, Malaysia, Iraq, Costa Rica, Trinidad & Tobago,Tunisia, Croatia, Gambia, Philippines, Afghanistan, Poland, Mexico, New Zealand, Ecuador, Canada, Iran, Vietnam, Belarus, Indonesia, Estonia, Pakistan, Belgium, Finland, Oman, Spain, Macau, Zimbabwe, Angola, Argentina, Taiwan, Kazakhstan, Austria, Portugal, Lebanon, Nigeria, Jordan, United Kingdom, Greece, South Africa, Brazil, Bolivia, Mexico, Yemen, Bhutan, Saudi Arabia, Netherlands, Chile, Denmark, Ghana, Hungary, Sweden, Ireland, Russia, Morocco, Iran, Colombia, Peru, Namibia, United Arab Emirates, Switzerland, Romania, France, Italy, Singapore, Nigeria, Egypt, Bulgaria, Nepal, Poland, Norway, Libya, Australia, Chile, Gabon, Algeria, Serbia, Mongolia, Qatar, Israel, Puerto Rico, Sri Lanka, Bangladesh, Germany, Slovakia. Toronto, Petaling Jaya, Montreal, Kuwait City, London, Moscow, Visakhapatnam, Los Angeles, Bhopal, Vadodara, Cairo, Madrid, Coimbatore, Al Jubail, Dubai, Surat, Pune, Indore, Kolkata, New York, Sharjah, New Delhi, Aberdeen, Seoul, Thane, Gurgaon, Bangkok, Tehran, Baroda, Ludhiana, Ho Chi Minh City, Chandigarh, Busan, Kuala Lumpur, Sydney, Calgary, Ernakulam, Ahmedabad, Rajkot, Jeddah, Ranchi, Chennai, Navi Mumbai, Caracas, Brisbane, Colombo, Dammam, Haryana, Melbourne, Karachi, Gimhae-si, Howrah, Noida, La Victoria, Mexico City, Hong Kong, Houston, Bogota, Perth, Granada, Nagpur, Muscat, Riyadh, Jakarta, Lahore, Nashik, Kanpur, Geoje-si, Faridabad, Santiago, Algiers, Manama, Atyrau, Lagos, Dallas, Edmonton, Abu Dhabi, Hyderabad, Vung Tau, Istanbul, Milan, Ahvaz, Ankara, Rio de Janeiro, Mumbai, Singapore, Secunderabad, Thiruvananthapuram, Jaipur, Jamshedpur, Port-of-Spain, Hanoi, Pimpri-Chinchwad, Bengaluru, Chiyoda, Al Khobar, Ulsan, Doha, Courbevoie.